Give your music, video, or any other digital content a professionally produced look with customized CD and DVD sleeves and inserts. 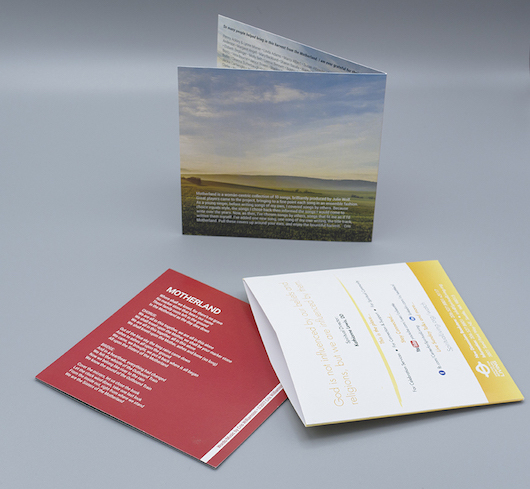 We offer lots of different sleeve and case options as well as single and multi-panel inserts, and even multi-page booklets. We can even shrink-wrap your final product for a perfectly finished look.